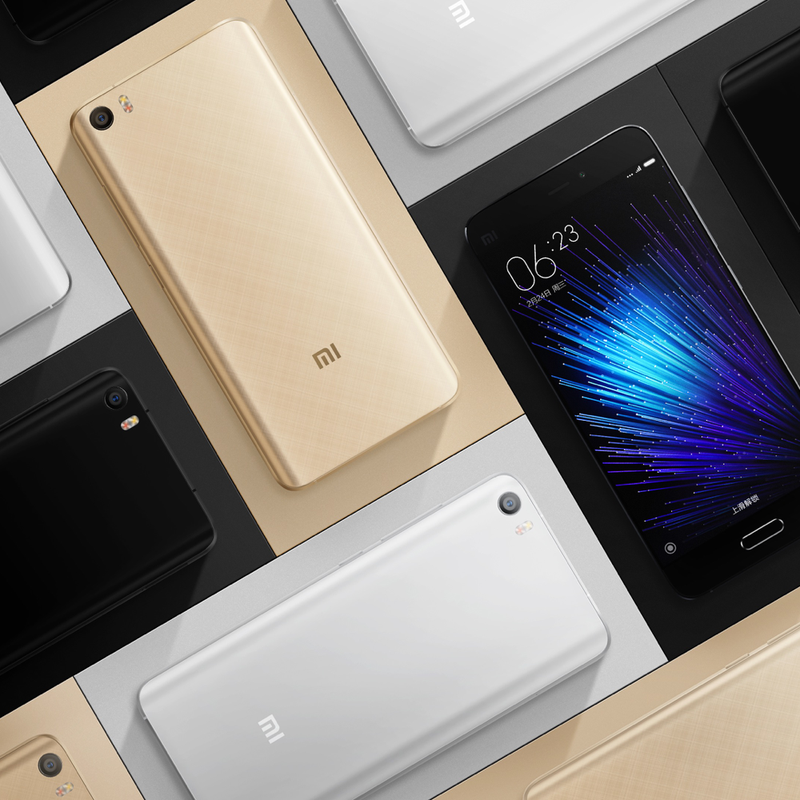 Xiaomi has finally unveiled its Mi 5 flagship smartphone at MWC 2016 today. 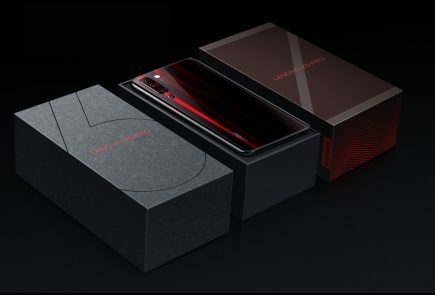 This was Xiaomi’s debut event at the MWC where the company’s president Hugo Barra took the stage to unveil its flagship. The Mi 5 is priced at RMB 1,999 (approx. Rs 21,000), while the high-end Pro variant is priced at RMB 2,699 (approx. Rs 28,000). Last year, Xiaomi sold around 70 million products. Barra spoke about last year’s Mi Note flagship that used 3D Glass, the Mi 4c with 3080mAh battery, and Redmi Note 3 being the first device to ship with Snapdragon 650. Xiaomi also has a 170 million MIUI users currently. 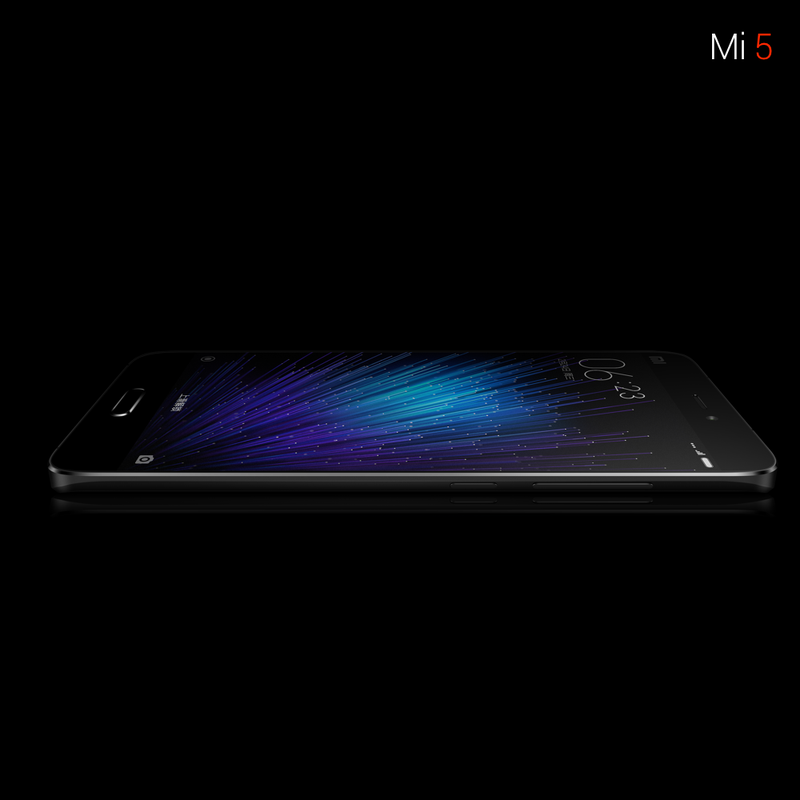 The Mi 5 draws its inspiration from the Mi Note in terms of design. 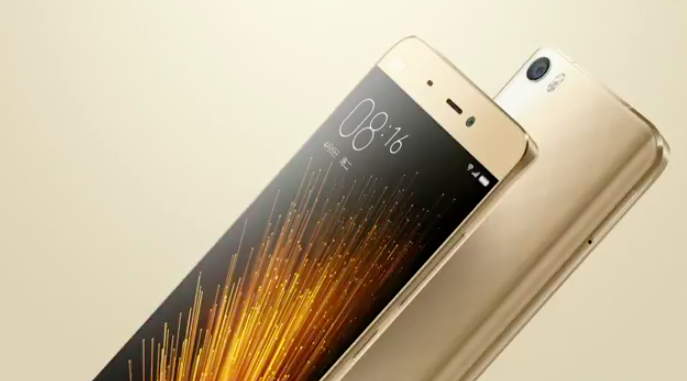 The Mi 5 introduces a home button that houses the fingerprint scanner – a first for Xiaomi. The back features a curved edge with a 3D glass body. 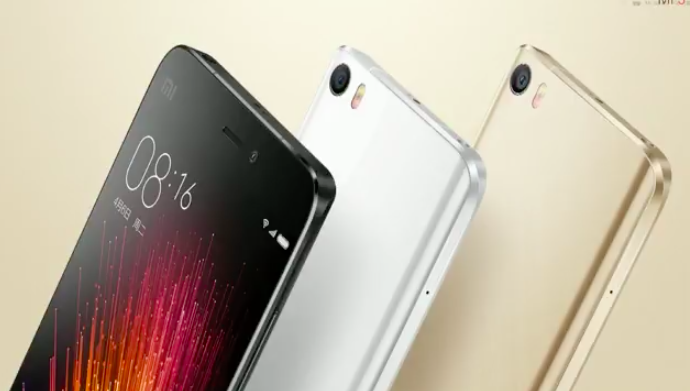 The Mi 5 will be offered in black, white and gold colour options. Meanwhile, the Pro variant comes with a 3D ceramic back. The front features an almost bezel just 6.95mm thick, seamless design and more curved than the Mi Note. The curved ceramic back seamlessly joins the glass on the front. The front of the Mi 5 has a good screen to body ratio. Over at the back, the camera is placed at the top left corner with an LED flash. The Mi 5 with a 3D glass weighs in at 129g, which is around 14g lighter than the iPhone 4s. 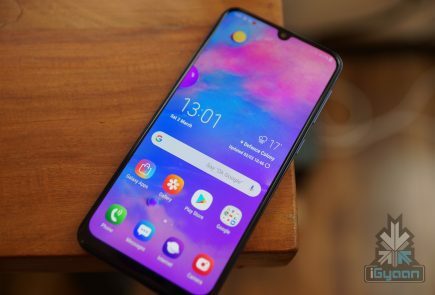 The device sports a 5.15-inch Full HD IPS display, a 1080p resolution, ultra-bright 16-LED backlighting with 2.5D curved glass on the front and Corning Gorilla Glass 4. 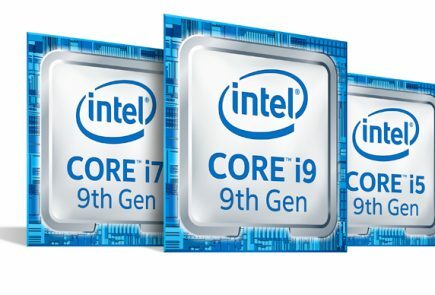 It is powered by the Snapdragon 820 chipset and Adreno 530 GPU. No surprises there. 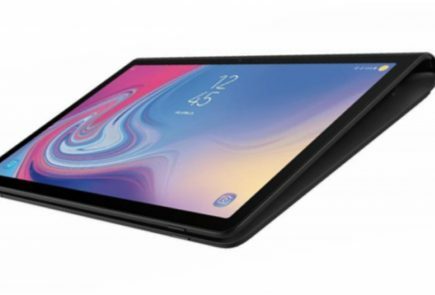 It packs 3GB of RAM and up to 32GB of flash storage, while the Pro variant features a 4GB RAM and 128GB flash, however, there is no MicroSD card slot to be seen. Both variants feature a fast LPDDR4 RAM for a snappy user experience. The Mi 5 sports a 16-megapixel rear sensor that uses Sony IMX298 with PDAF, DTI image enhancement and 4-axis OIS. The front features a 4-megapixel UltraPixel camera. Xiaomi has managed to fit a powerful camera module inside the device with no sign of a camera hump. 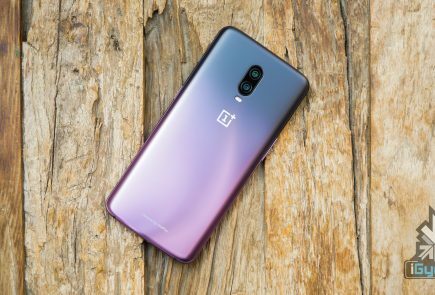 The device can record 4k videos as well. The Xiaomi Mi 5 features 802.11ad an industry-first Wi-Fi connection standard, 4G+, CAT 12 LTE modem (that allows speeds up to 600mbps), and VoLTE all of which promise super fast download speeds and call connection. A battery of 3000mAh will be present inside the Xiaomi Mi 5, similar to the Galaxy S7. The device is also compatible with Qualcomm’s Quick Charge 3.0 and features a USB Type-C port. The Mi 5 also comes with Dual Sim support. Xiaomi also revealed the AnTuTu V6 score at 144,000, which currently tops the LG G5 and Galaxy S7. All considered, the Mi 5 offers some truly great specs at a low price, which will surely challenge the flagship devices this year starting with the LG G5 and Samsung’s Galaxy S7. The Mi 5 will be available starting March 1. 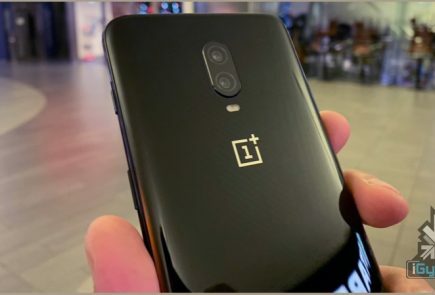 The device will first hit China followed by India and other international markets in the weeks to follow. Check out the full specifications of the Mi 5 below.